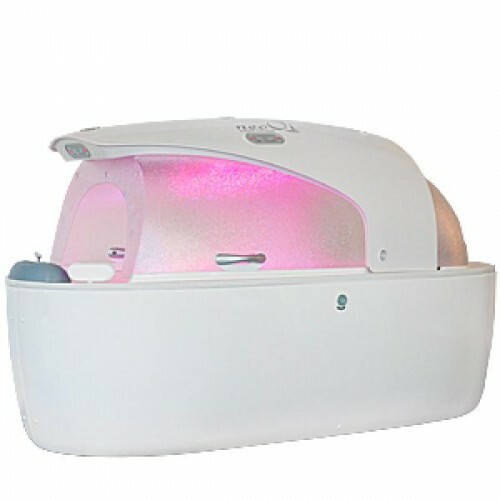 SPA capsule NeoQi Mediq, buy for 3652 in Europe. 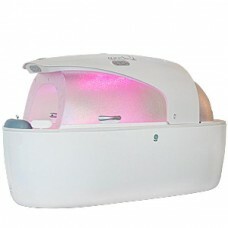 Among other models of SPA capsule, there is the best model of the Estonian firm NeoQi - SPA capsule NeoQi Mediq. We should list all the international quality certificates, which were received by the company s products: from the center of Intertek Semko and UL International Demko A / S; security certificates: from company ETL, CE, Rostest-Moscow and the EC.